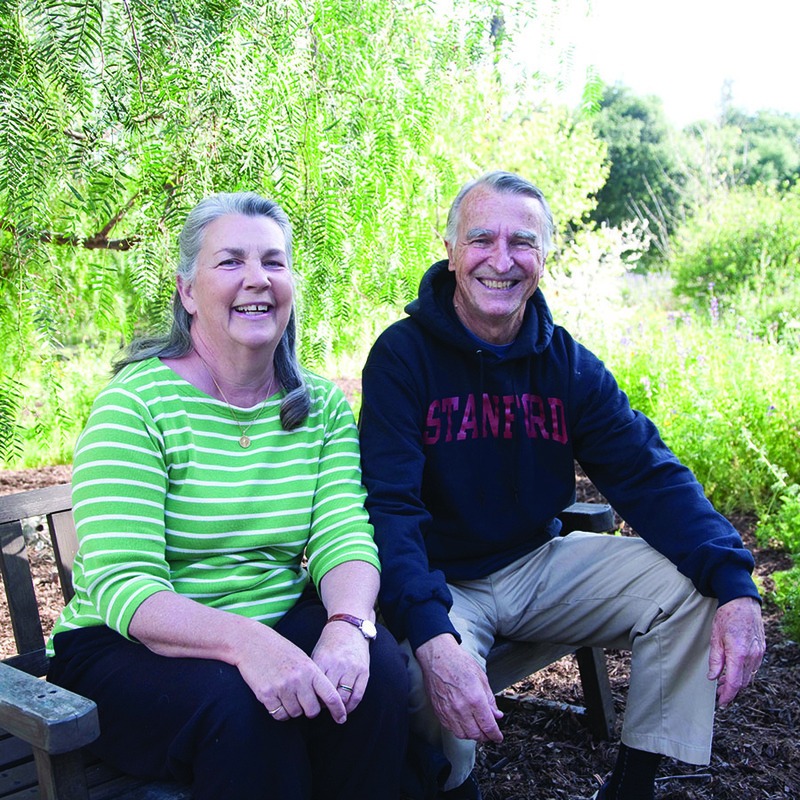 Founders, Betty and Charles McKenney, and designer, Mayita Dinos, were inspired by Jan Smithen’s book Sun-Drenched Gardens: The Mediterranean Style, and in the summer of 2005, the first of many plantings began. 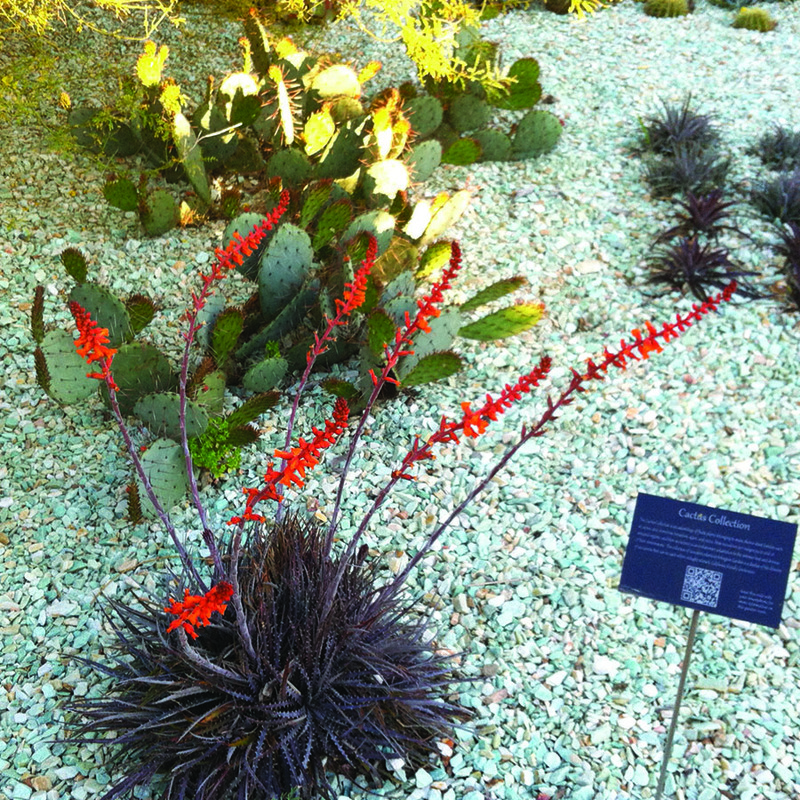 Their goal was to create a public, water-wise garden that celebrates Southern California’s Mediterranean climate. 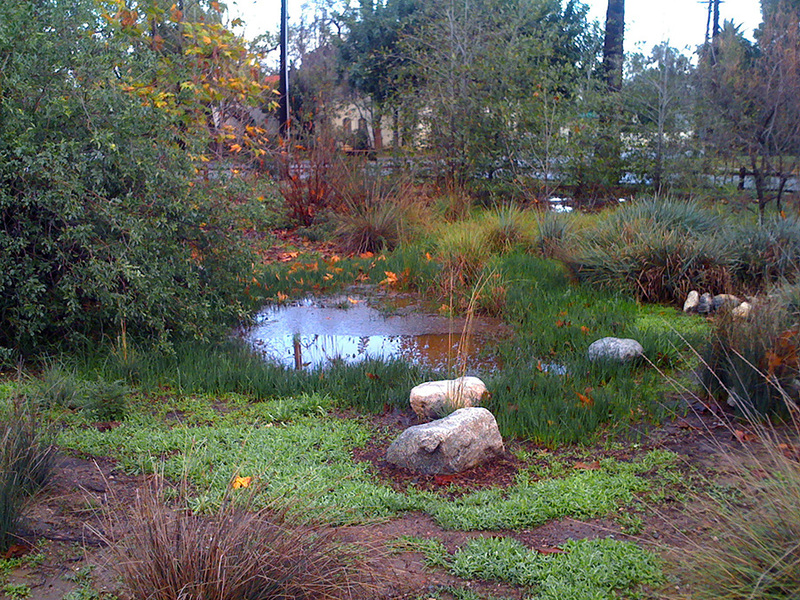 The garden demonstrates how beautiful and practical a well-planned, water-conserving and climate-appropriate garden can be. 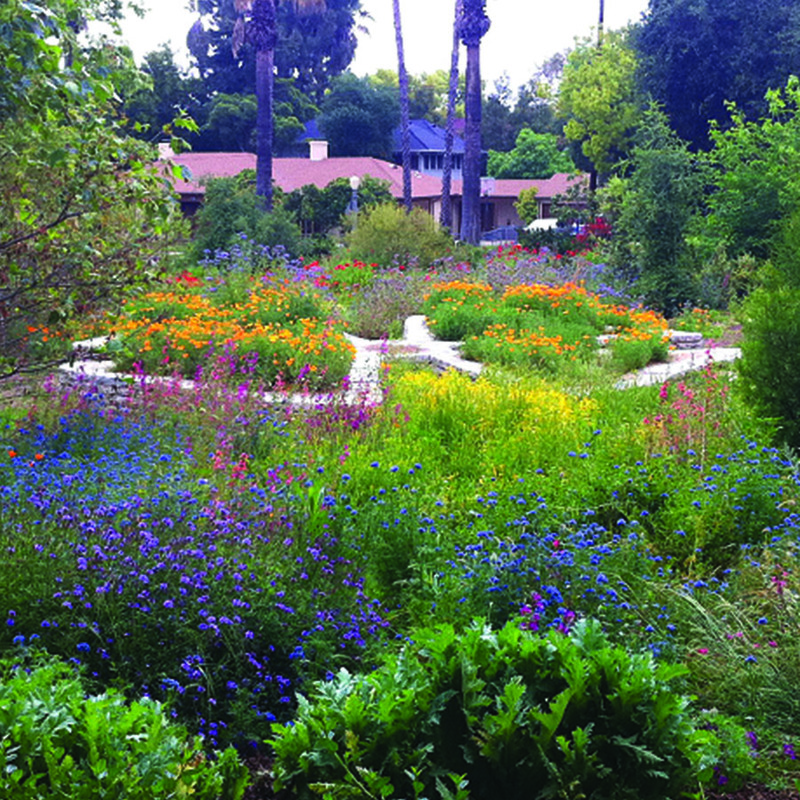 Pasadena has only one dedicated public garden, Arlington Garden. We are open to everyone seven days a week during daylight hours. The garden is free to the public through the generous support of our partners and people like you. • Amateur photography is allowed and free. However, if you wish to shoot professionally in the garden (weddings, groups, portraits, lighting setups) you must pay a nominal fee and obtain a permit. The process is quick, and will allow you to shoot without interruption from garden management. • Pets are welcome, but please clean up after your pets and keep them on a leash at all times. • It is tempting to pick flowers and pods and fruit, but please refrain. Thank you for visiting, and thank you for helping care for this growing public space! Leigh Talmo has come on board as head gardener. She and her son Jensen Talmo are working closely with the volunteers teaching them sustainable gardening practices. 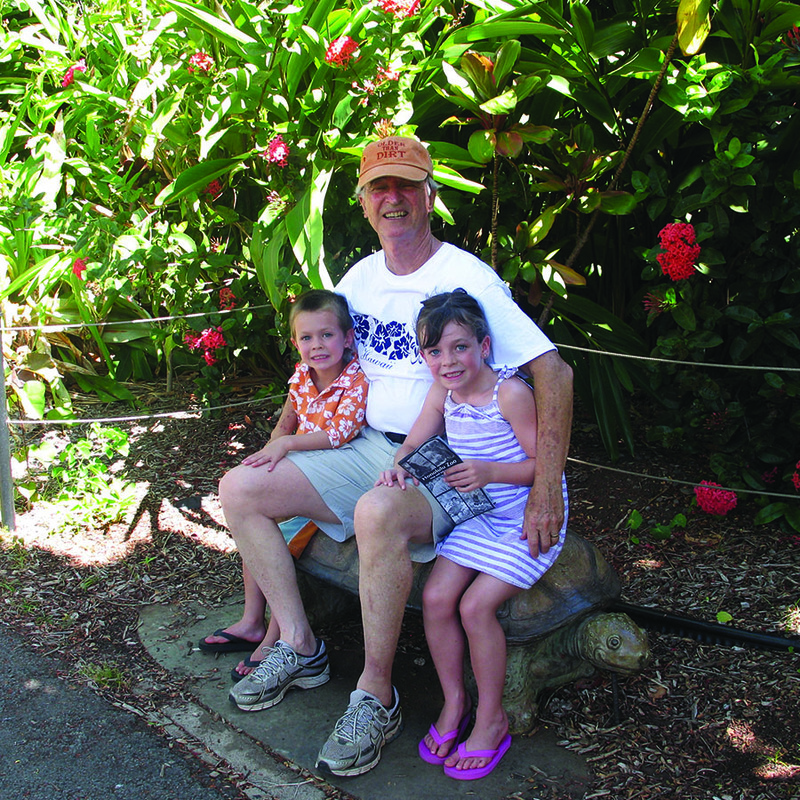 Leigh has over 40 years of experience managing estate gardens, including a food forest, and has been teaching the Roots and Shoots children’s educational program for 24 years at the Los Angeles County Arboretum and are the curators of the California native habitat garden there. 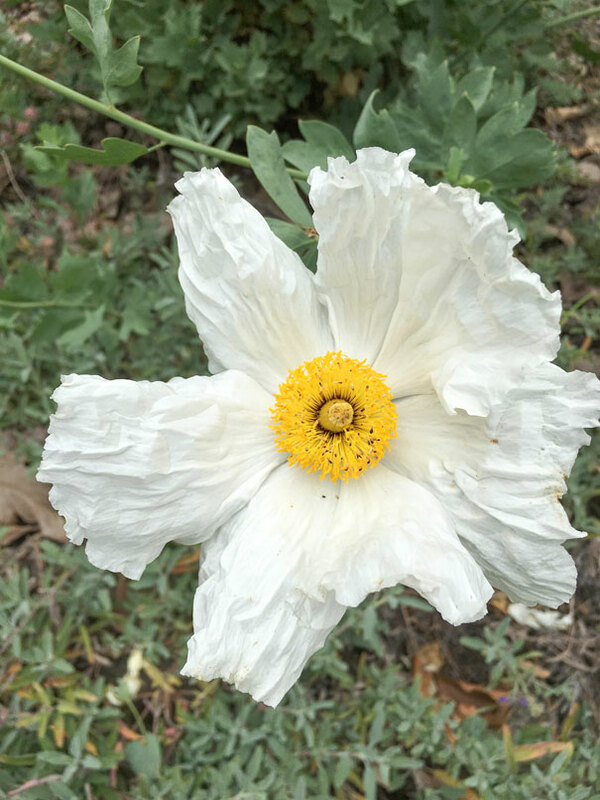 We are so happy to have Leigh join our team because of her environmental philosophies, and experience managing holistic landscapes and hope you will come to meet her at Arlington every Tuesday morning from 9am-12pm. Arlington Garden is open 8:00 AM to 6:00 PM every day of the year, no charge. 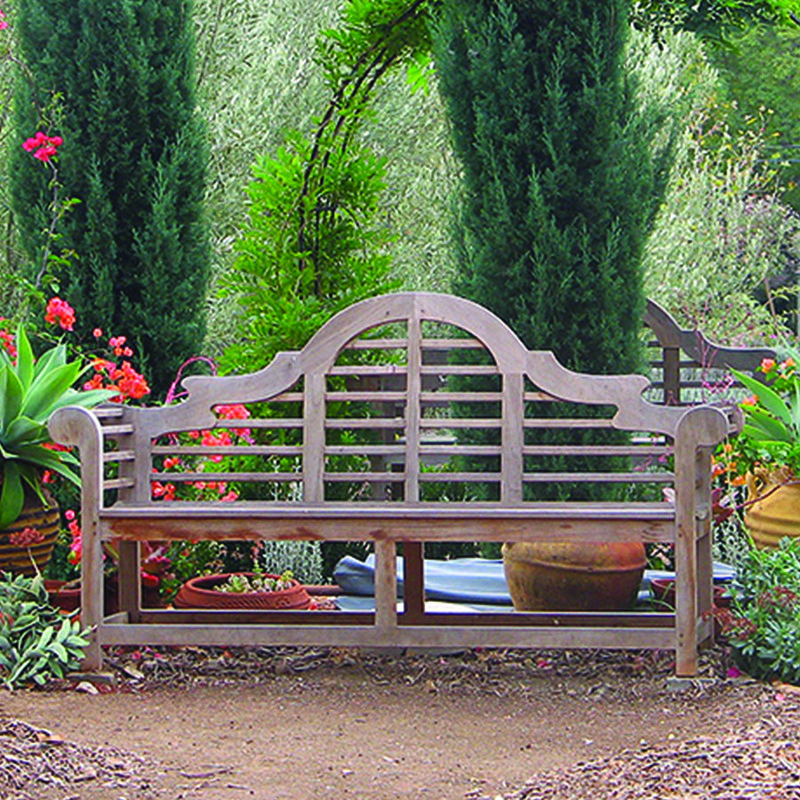 The Garden’s layout and moveable furniture invite people to come and stay rather than be quickly ushered in and out. There are classes and programs available to the public throughout the year. The easiest way to keep informed is to join our mailing list and Like us on Facebook! Please respect the garden so it can be a resource to you and others for years to come. And remember, professional photographers must obtain a permit. While we discourage picking of flowers and fruit, our delicious oranges can be sampled in our famous Arlington Garden Orange Marmalade, available for purchase with funds going to the garden and local schools. Please contact us below for more information. For the well-being of the garden and surrounding community, Arlington Garden is closed after dark and a security detail patrols the area. All pets must be on leash. Please clean up after your pets. 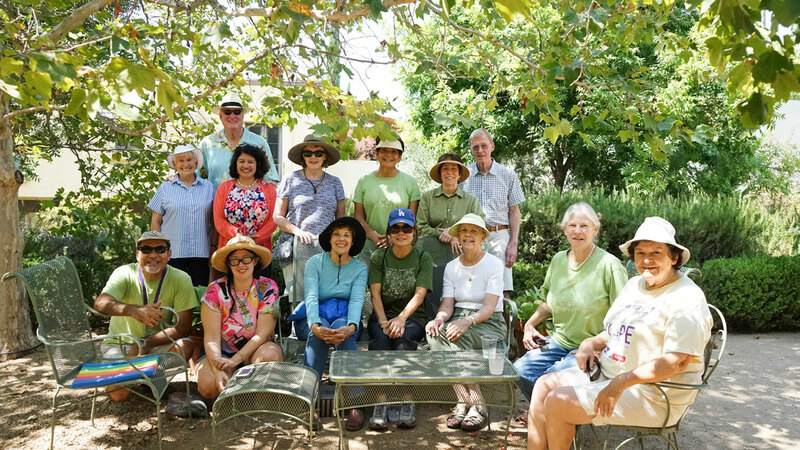 Arlington Garden was created and is maintained by Arlington Garden in Pasadena, a non-profit 501 (c)3 corporation operated in collaboration with the City of Pasadena and Pasadena Water and Power, and through the generous donations and work of people like you. Picnics are allowed in the meadow area. Low voices are appreciated by other people, birds and wildlife in the garden, particularly by the labyrinth area. 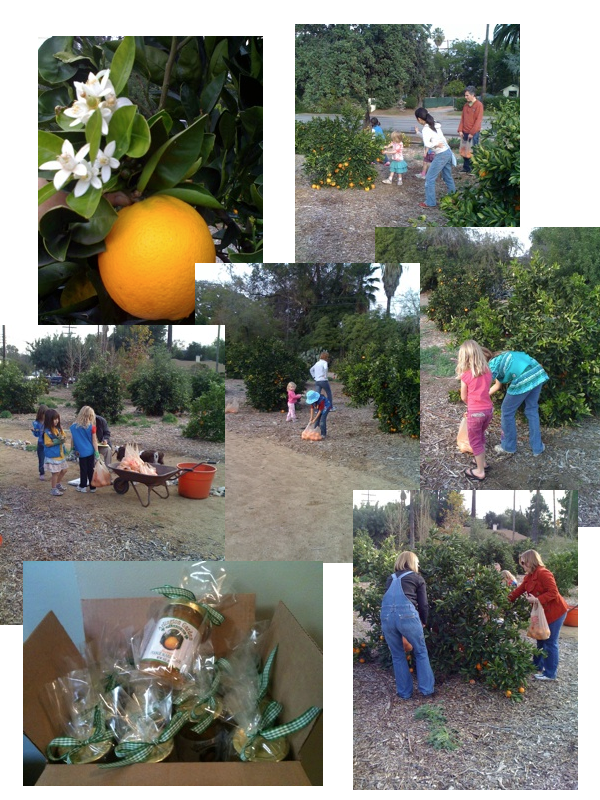 The Navel Oranges from our Orange Grove are used to make our sweet orange marmalade, the sales help to support the Garden. Please do not pick more than one! Our garden and the management team strive to be helpful in making it easy for you to plan your event. This location is great for someone who has a DIY attitude when it comes to designing their event and sees the inspiration in the garden for how it can play a part in it. Whether you are getting married, hosting a fundraiser or wanting to host a birthday party in the beautiful outdoors, we would love to assist you in your vision becoming a reality by providing our beautiful garden as the backdrop for you to begin. 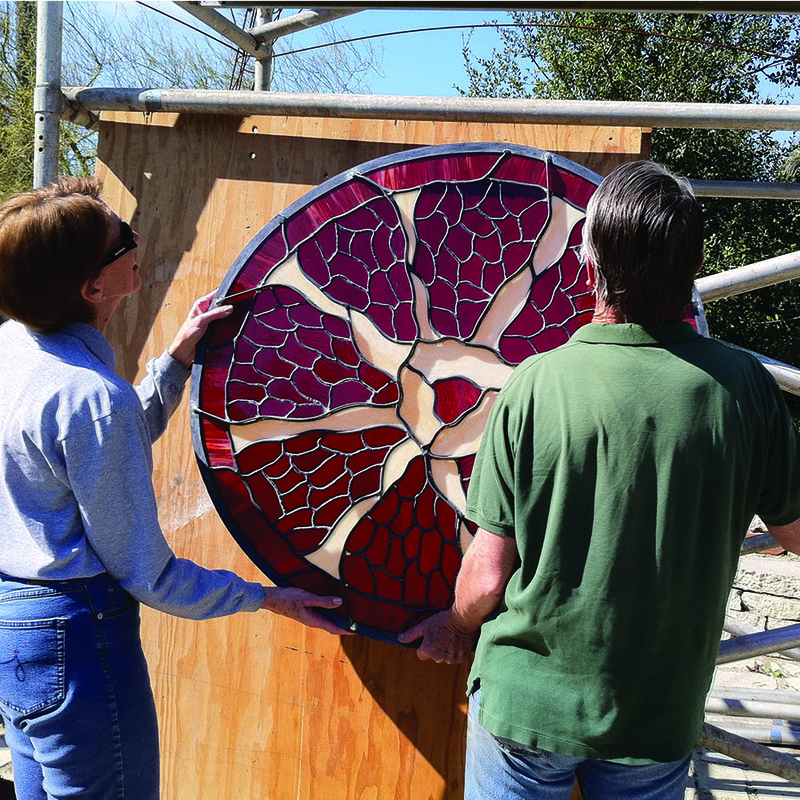 There are many ways to be involved with Arlington Garden. One of the best is to visit, bring friends and family, spread the word. Sign up for our newsletter and follow us on Facebook. Become an Adult Volunteer! Every Tuesday (holidays excluded) we gather to weed, plant, prune, sweep and clean. You will be a welcome addition to our family of volunteers. Please contact us for more details. You may have heard of our famous Arlington Garden Marmalade. Look for it around town and try a jar! 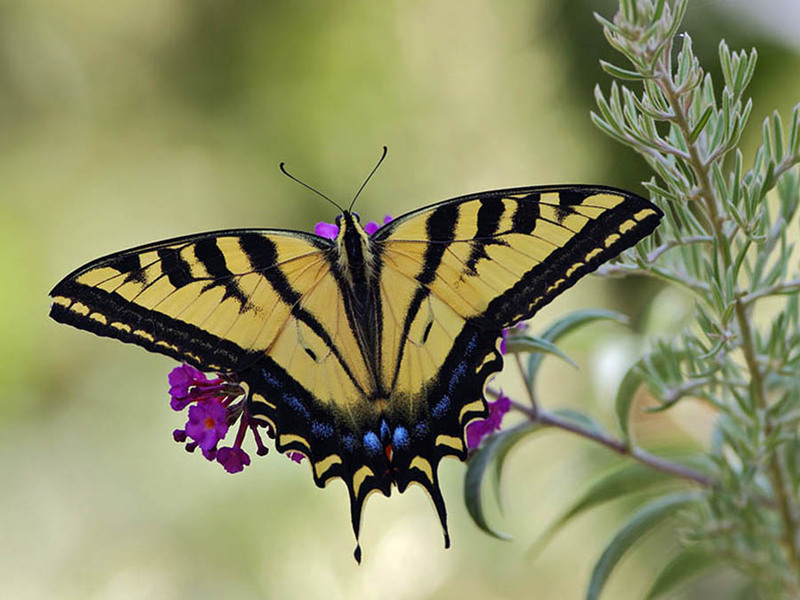 And, of course, your monetary contribution is not only welcome, it is essential to maintaining and growing the garden, and to our mission of providing free, year-round access. We also welcome grants and bequests. Please contact us for more information if you are willing to consider that form of support. 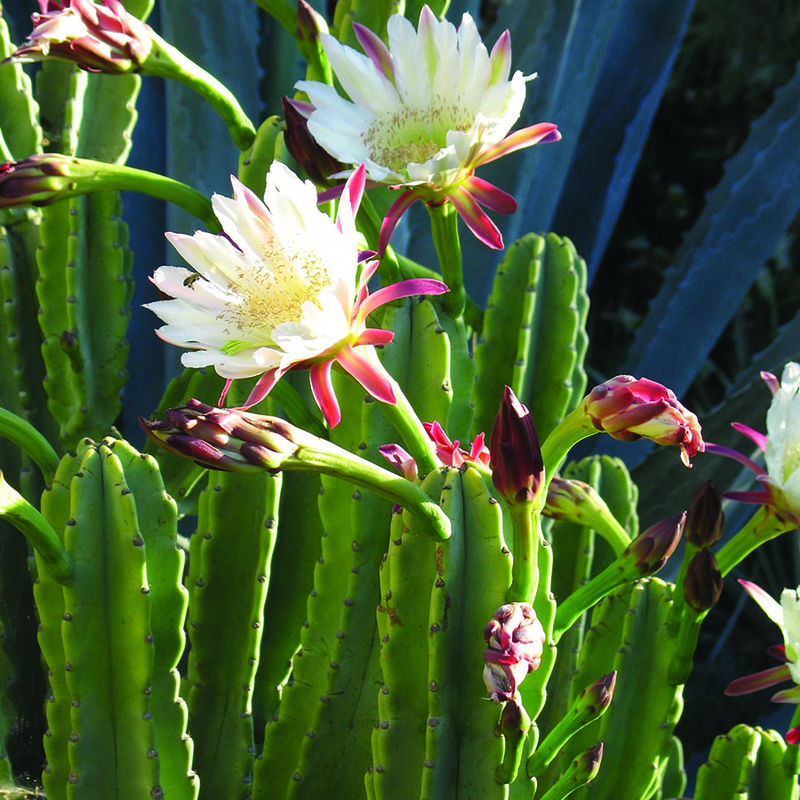 Arlington Garden is a community supported, water-wise garden that celebrates Southern California’s mediterranean climate. 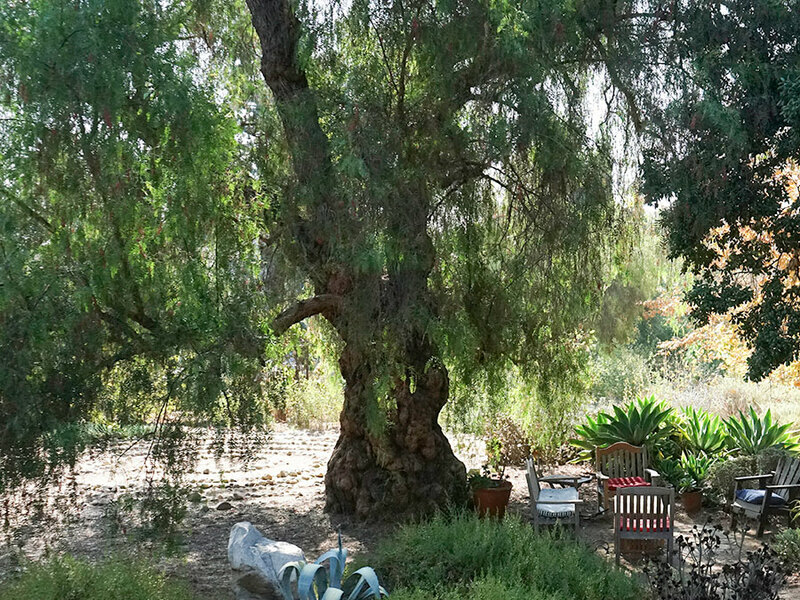 Our mission is to engage, educate and demonstrate how a climate-appropriate garden can be both beautiful and practical to maintain while incorporating the goals of water conservation and environmental sustainability. 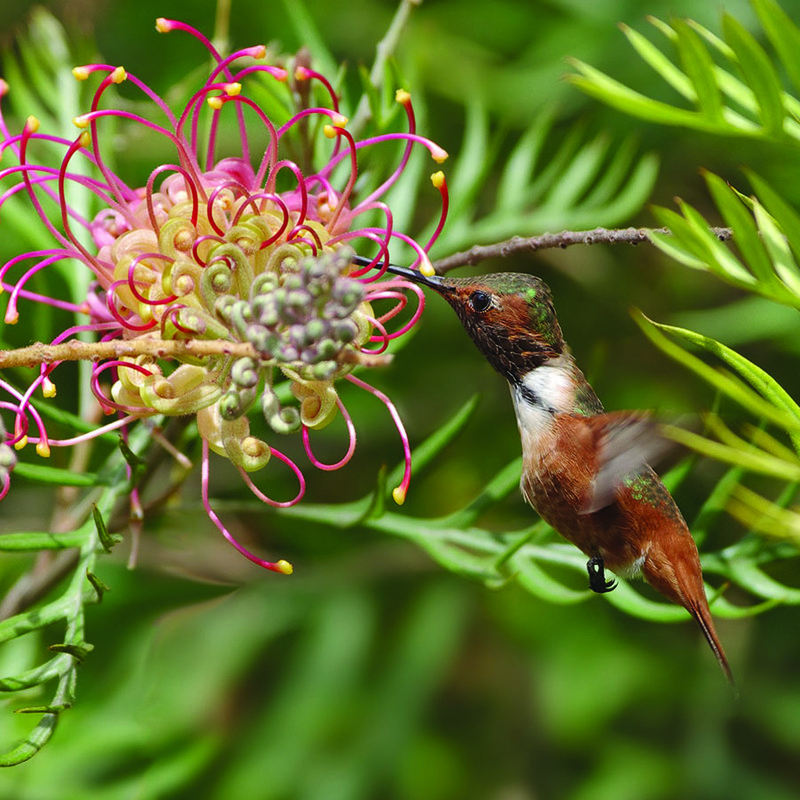 Arlington Garden offers inspirational beauty, an example of responsible land use, and a wonderful wildlife habitat. The best way to stay up-to-date with Arlington Garden news, and to be eligible for special offers and events, is to join our mailing list and follow us on Facebook. We will never abuse your information and the frequency of mailers will be limited on average to once a month. Become part of the Arlington Garden family!